Create your own nutrient rich compost with this gritty, organic based powder compost activator. 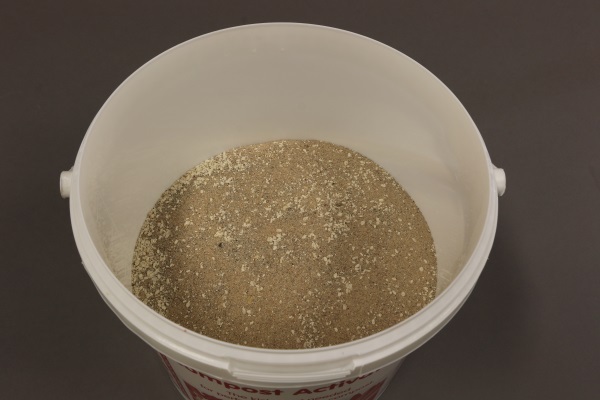 Produced from a mixture of quality ingredients, Proctors Compost Activator will reduce garden and non-cooked kitchen waste to valuable crumbly garden compost ready to use for mulching or digging in. For best results, sprinkle the Compost Activator over the waste at a rate of approximately a good handful per sq yd / sq m, for every layer 6 to 8 inches / 15 to 20 cm in depth. 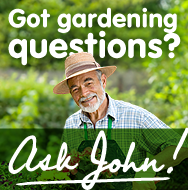 Application rate: Sprinkle on a good handful to a generous layer of garden debris about 6-8 inches in depth.